Congratulations to our friend and collaborator, Dr. Tom Kaspar, on receiving the Spencer Award for Sustainable Agriculture yesterday! Long regarded as the grandfather of cover crops here in the state of Iowa, USDA-ARS plant physiologist Tom Kaspar is certainly one of the leading voices on cover crops across the Midwest. He was one of the “founding fathers” of the Midwest Cover Crops Council, and his collaborative work over the years has investigated and documented the benefits and challenges of cover crops in corn and soybean cropping systems, ranging from impacts on water quality, soil health, nutrient cycling, and more. We are grateful to Tom for serving as a guest speaker at countless Iowa Learning Farms field days and workshops over the years, sharing his findings with farmers, landowners, and other ag partners across the state. We are also grateful for his efforts in guiding the work of the Iowa Cover Crop Working Group, including our long-term on-farm rye study and our study of earthworms and cover crops. Kaspar has amassed years of experience investigating not only soil health and cover crops, but also connections with no till, minimum tillage, climatic variations, disease, pathogens, and more. To hear some great perspectives from the man himself, check out Episode 6 of the Conservation Chat podcast, in which host Jackie Comito talks cover crops with Dr. Tom Kaspar. 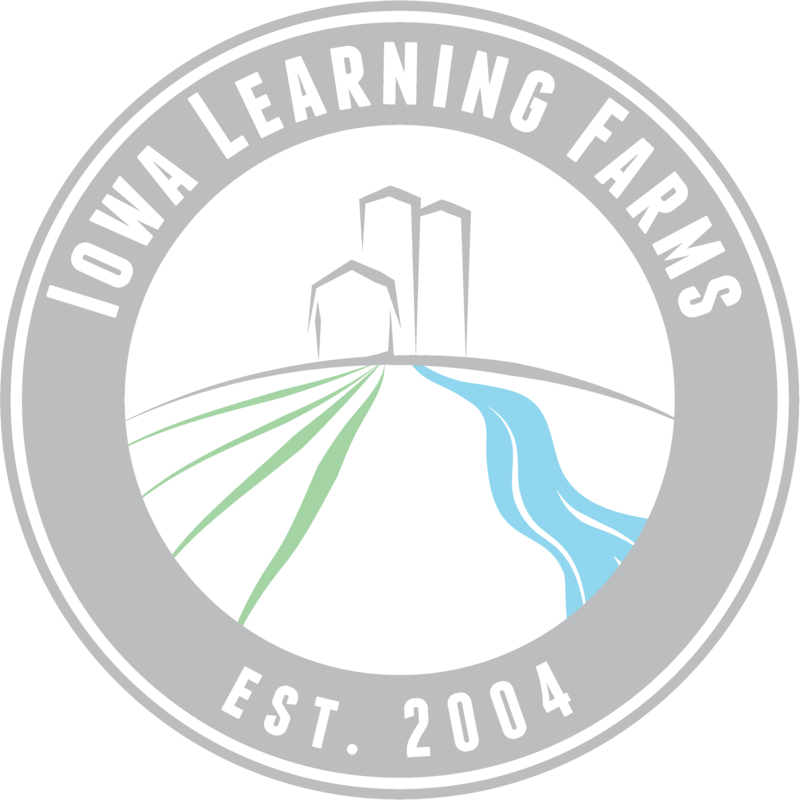 Kaspar was also featured in our August 2015 Iowa Learning Farms webinar, presenting on Reaching the Full Potential of Cover Crops in Iowa. Stay tuned to the blog, as well — we’ll be highlighting some of Kaspar’s cover crop findings here in the next week or so. In the meantime, congratulations to Tom for an honor that is very well deserved!